We provide the highest price for old cars and trucks in Tassie’ as we have the latest equipment on site - that means, no outsourcing fees for recycling your vehicle. We won't keep you waiting when you want your old vehicle collected, with same day service (or within 24 hours). We guarantee the accuracy of our scaling equipment ensuring that your consignment is measured accurately onsite. As Tasmania's premiere auto wrecking and recycling service, we'll buy any type of vehicle for scrap that you're looking to sell. Tell us in a few words about your old vehicle. We'll get straight back to you with a quote...it's that easy! Our unique network ensures you get the highest price all over Tasmania with absolutely no outsourcing fees and charges like the others. Even though we are the largest automotive recycler’s in Tasmania, we can still make it easy for you by dealing in cash – it’s your choice. 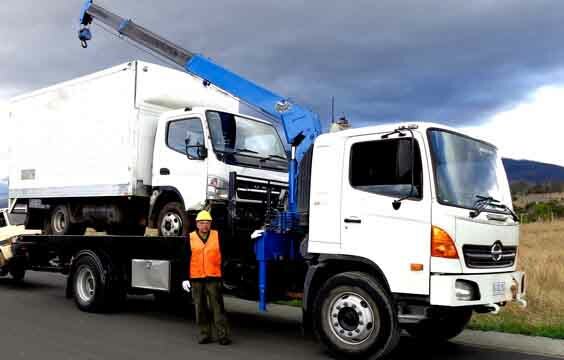 Our team are focused on making the process of vehicle removal easy for you – we aim to collect within 24 hours of your enquiry in Hobart or Launceston areas. Dead or alive, damaged or not – we’ll buy it! Get rid of your unwanted vehicle today. We'll pay cash on the spot and we'll even remove your vehicle for FREE!